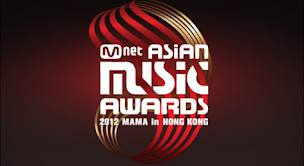 This year Mnet Music Awards was held in Hong Kong and features the big names in the Kpop Entertainment such as Super Junior and Big Bang. The show started off with a tribute to the late Hong Kong Movie star Leslie Cheung. 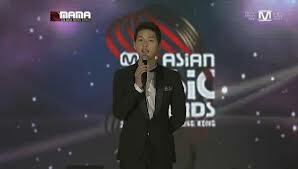 Song Jong Ki the MC of the event specially sang the Korean version of the movie theme song - A better tomorrow. I wonder why he is even singing the song, not that I dislike him, it is because he is not a singer and he is definitely not train in this area. The highlight of the day is Big Bang performance that was mind blowing with their individual style and stage presence. 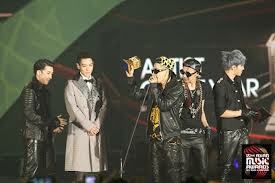 G-Dragon and Top rapping skills is probably the best among the idol group and their dressing style were spectacular. They performed to a remix of G dragon crayon, Monster, Fantastic Baby and Lies. 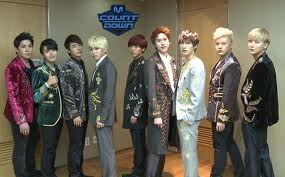 The visual effects and their dance were captivating and i was in awe of their stage performance. Not surprising, they won the best group award and the artist of the year. 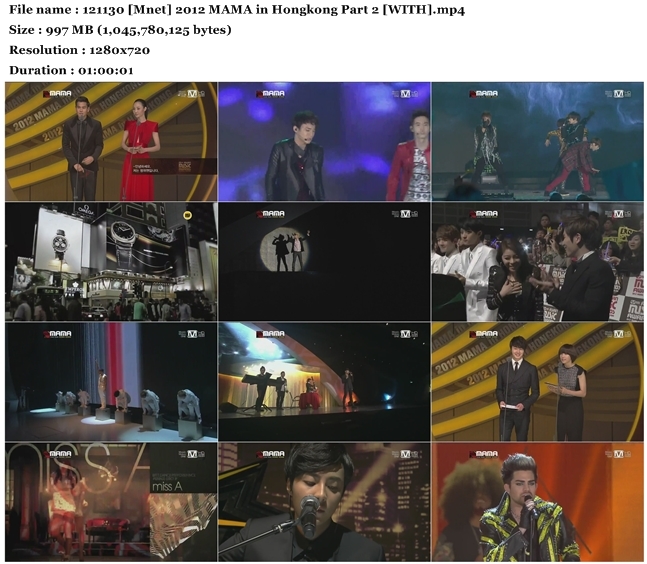 Other than Big Bang, the other performance by Ailee, Epik High, American Idol Adam Lambert, Lee Hi, 4 minute Hyuna, Beast, Shinee and KPop Star 4 winner Roy Kim were marvelous. Epik High lead singer dressed up as clown and sings their hit song - Everybody hates me to liven up the atmosphere. Wang Lee Hom and Nathew gets their share of screams and cheers from the audience too but nothing beats Psy and Super Junior. When they appear on stage, the audience started to dance along the music. International Pop star Psy is the biggest winner of the day.